Doyle, Arthur Conan. English novelist, eldest son of the artist Charles Doyle, was born on the 22nd of May 1859. He was sent to Stonyhurst College, and further pursued his education in Germany, and at Edinburgh University where he graduated M.B. in 1881 and M.D. in 1885. He had begun to practise as a doctor in Southsea when he published A Study in Scarlet in 1887. Micah Clarke (1888), a tale of Monmouth’s rebellion, The Sign of Four (1889), and The White Company (1891), a romance of Du Guesclin’s time, followed. In Rodney Stone (1896) he drew an admirable sketch of the prince regent; and he collected a popular series of stories of the Napoleonic wars in The Exploits of Brigadier Gerard (1896). In 1891 he attained immense popularity by The Adventures of Sherlock Holmes, which first appeared in The Strand Magazine. These ingenious stories of the success of the imperturbable Sherlock Holmes, who had made his first appearance in A Study in Scarlet (1887), in detecting crime and disentangling mystery, found a host of imitators. The novelist himself returned to his hero in The Memoirs of Sherlock Holmes (1893), The Hound of the Baskervilles (1902), and The Return of Sherlock Holmes (1905). His later books include numerous novels; plays, The Story of Waterloo (1894), in which Sir Henry Irving played the leading part, The Fires of Fate (1909), and The House of Temperley (1909); and two books in defence of the British army in South Africa—The Great Boer War (1900) and The War in South Africa; its Causes and Conduct (1902). Dr Conan Doyle served as registrar of the Langman Field Hospital in South Africa, and was knighted in 1902. Sir Arthur Conan Doyle’s work has doubtless its place among the books dealing with The Great War, being built up from narratives, letters, diaries, and personal interviews, often with the help of the principal actors in the events narrated. It is dedicated to the general reader, who wishes a coherent account of the Great War, an account which shall not make large demands on his previous knowledge and which is written in easy, readable style. The emphasis is deﬁnitely and intentionally on English action and English achievement. And Sir Arthur Conan Doyle has the true heart of the military historian. 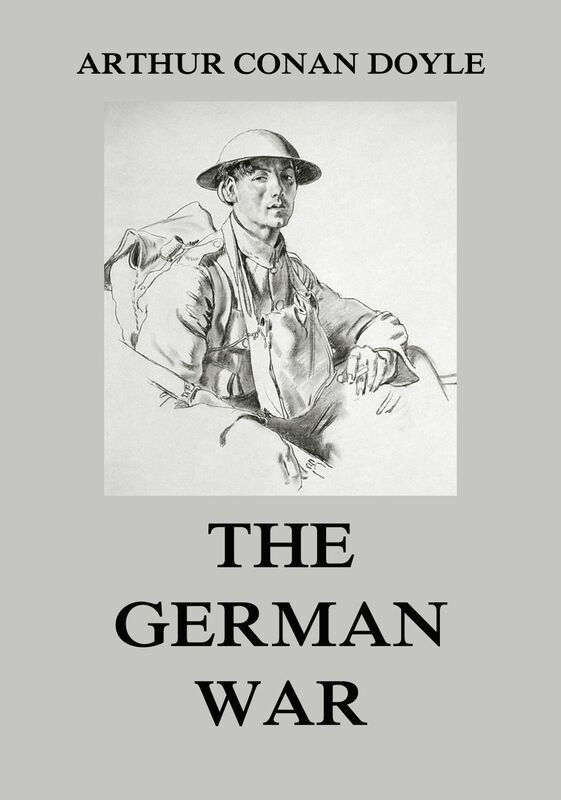 This is volume six out of six, covering the events from the Battle of Amiens in 1918 to the end of the war. 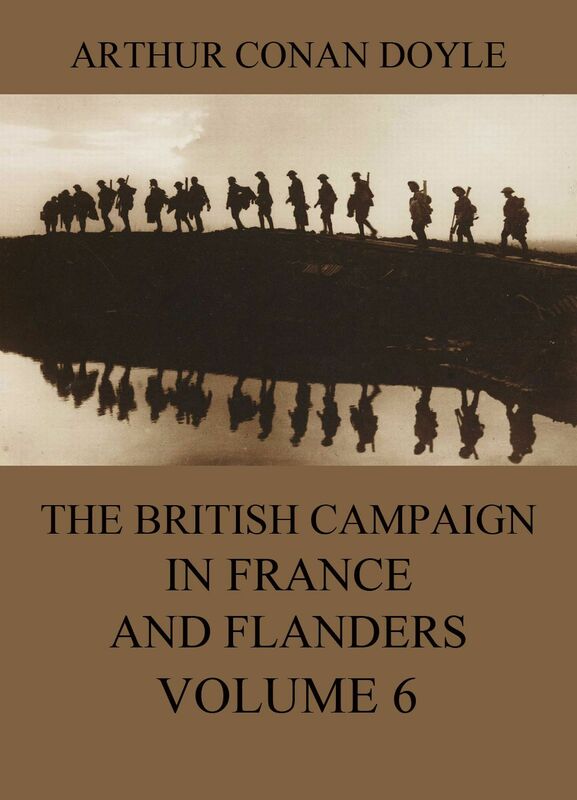 The British Campaign in France and Flanders Volume 6. This is volume five out of six, covering the events of the first half of the year 1918, including the Second Battle of the Somme. The British Campaign in France and Flanders Volume 5. This is volume four out of six, covering the events of the year 1917 from the Battle of Arras to the one of Cambrai. The British Campaign in France and Flanders Volume 4. This is volume three out of six, covering the events of the year 1917 with a focus on the Battle of the Somme.. The British Campaign in France and Flanders Volume 3. 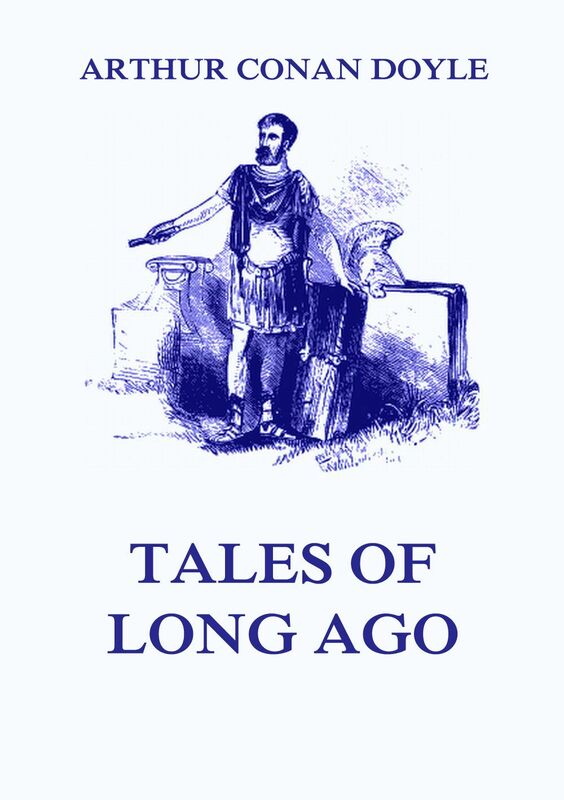 This is volume two out of six, covering the events of the year 1915. The British Campaign in France and Flanders Volume 2. 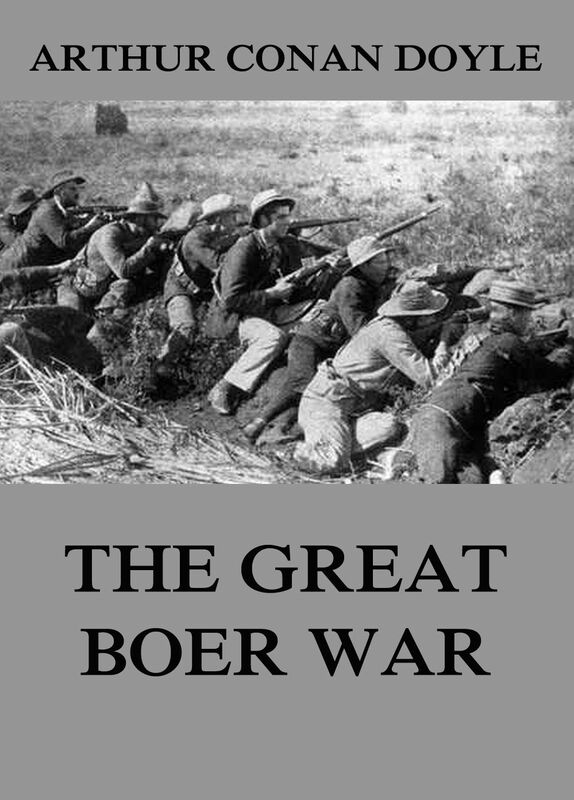 This is volume one out of six, covering the outbreak of the war up to the winter of 1914. The British Campaign in France and Flanders Volume 1. Arthur Conan Doyle states the case against himself with entire fairness in the preface to his “The Great Boer War.” He wrote the volume partly in England and partly on the steamer in passage, finishing it in Bloemfontein while professionally engaged during the epidemic among the wounded soldiers there. “Often,” he says, “the only documents which I had to consult were the wounded officers and men who were under our care.” Elsewhere he speaks of the volume being “compiled with as much accuracy as is attainable at this date.” But the history, such as it is, has commanded the highest praise in England, and it seems to be designed exclusively for British consumption. Dr. Doyle means to be impartial, and there are frequent evidences of his efforts to that end. He brings to the book, too, a personal knowledge of the South African landscape and general geography, in addition to his well known skill as a writer. 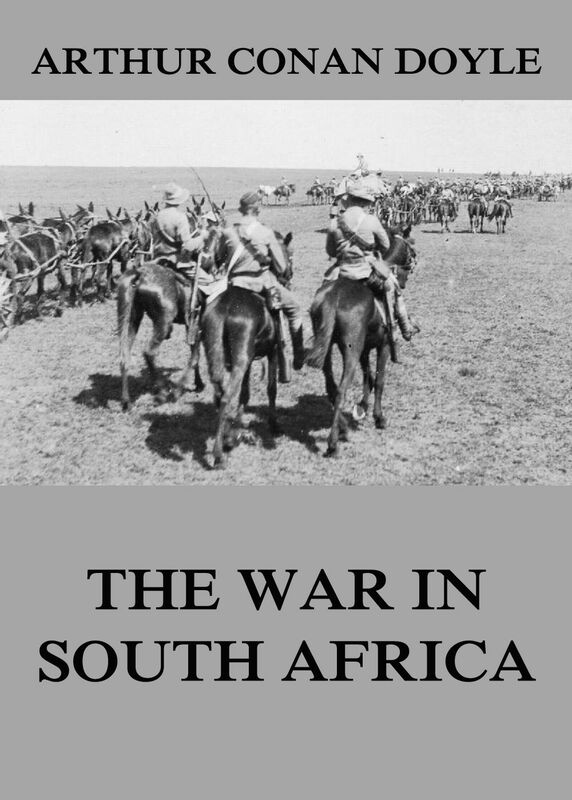 „The War in South Africa: Its Cause and Conduct“ is a statement of the British case. Dr. Doyle does not pretend that the right was absolutely on one side, nor that the British campaign has been above criticism. His contention is that the British Government did its best to avoid war, and that the British army did its best to wage it with humanity. He considers the various charges brought against the British soldiers, the management of the concentration camps, and the cases of farm-burning, and his conclusions amount, on the whole, to a vindication of the British army. Sir Arthur Ignatius Conan Doyle KStJ, DL (22 May 1859 – 7 July 1930) was a British writer best known for his detective fiction featuring the character Sherlock Holmes. Originally a physician, in 1887 he published A Study in Scarlet, the first of four novels about Holmes and Dr. Watson. In addition, Doyle wrote over fifty short stories featuring the famous detective.